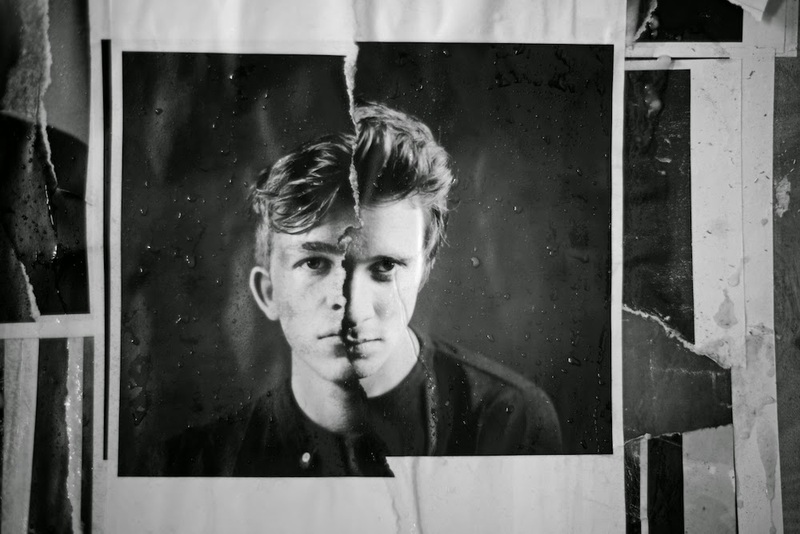 Following on from last month's sensual electronic offering, Better Off Without You, Silverdale duo Aquilo return with their latest single, Put Me Down. Taken from the pair's forthcoming 'Calling Me' EP, set for release through B3SCI Records on 31 May, things get even more mellow for the two-some as its chiming intro quickly dissipates in to a soulful abyss of hedonic synth-work. Having installed the confidence to share their music without taking a listen beforehand from their very early days, this latest outing does more than enough to solidify their name as one of this year's most exciting new acts. Take a listen below for yourselves along with a list of their upcoming UK/EUR tour dates.